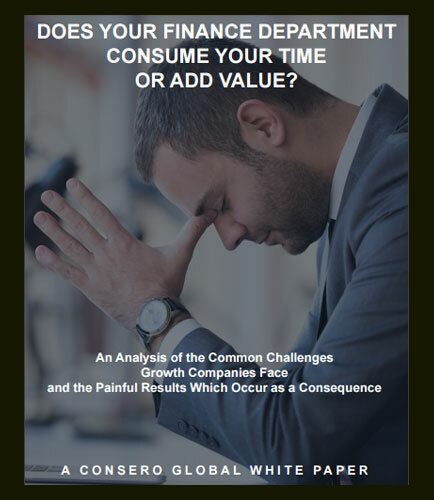 "Is finance adding value or just consuming time?" Not having a clear financial picture of your company can lead to disaster. Growth can put a tremendous strain on your financial department: the people, processes and technology necessary for the company to continue successfully. Today, organizations are squeezing their finance and accounting functions like never before. Migrate to an enterprise-level accounting package that is connected to best-of-breed software programs, delivering a comprehensive financial solution. Application Programming Interface (API) economy is the key to provide great digital banking experience to the customers. API provides value in the context of Bank’s business & competitor strategy to meet demands of customer experience driving banking innovations. How do the banks benefit from APIs? Identify attributes which can provide individualized customer experience through power of API economy. Create significant balance change. Attract new customers and generate large transactions. This whitepaper guides you on banking innovation through API economy and topics related to: Understanding the API value chain & identifying APIs. Designing & exposing prediction APIs for app builders. Building Machine learning and analytic capabilities at API layer. What are the business assets provided through the API? How to Design & Model APIs with appropriate context? What are the technologies and tools to engineer the API data? Download this whitepaper which helps you provide individualized customer experience through the power of API economy.